Chair of the faculty's Research Education Committee, director of studies and examiner of the PhD programme in Computing Science, and director of the Master's Programme in Computing Science. I am primus inter pares of the research group Foundations of Language Processing, which is part of Language Processing Center North. My research interests are formal language theory in a wide sense and its application to problems in computational linguistics and natural language processing. Recently, this has been extended to multimodal media analysis. In particular, I am interested in structural representations of natural language that combine different aspects such as syntax, semantics, and context knowledge. Currently, I am mostly interested in the algorithmics of automata and grammars that process semantic representations of sentences such as Abstract Meaning Representations. 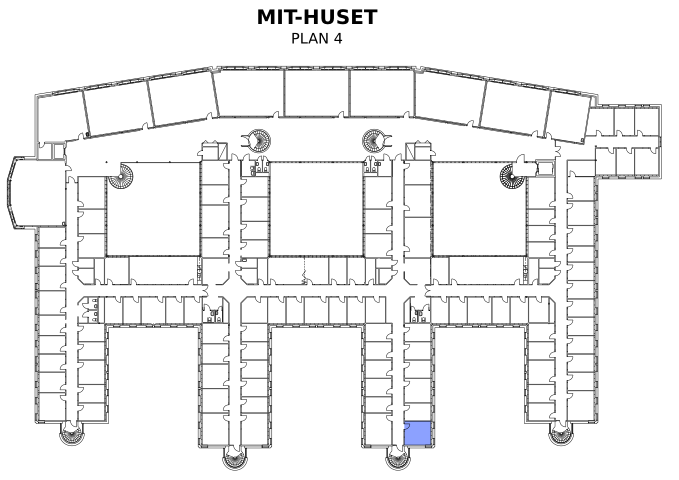 You will find my office in the MIT building, 4th floor, room E454. Previously, I have been active in the field of grammatical picture generation. Information about a book on this subject that I have written (in the Springer EATCS series Texts in Theoretical Computer Science) is available here. You may also be interested to have a look at the system TREEBAG. On a more personal note, in my sparetime I keep and breed Dendrobates (also somewhat misleadingly called dart frogs) and I try to develop my photographic skills. Feel free to visit my pages on Dendrobates (in Swedish) and about my photographs. Björklund, Henrik; Drewes, Frank; Ericson, Petter; et al. Chiang, David; Drewes, Frank; Gildea, Daniel; et al. Drewes, Frank; Holzer, Markus; Jakobi, Sebastian; et al. Aichroth, Patrick; Weigel, Christian; Kurz, Thomas; et al. Bensch, Suna; Drewes, Frank; Jürgensen, Helmut; et al. Berglund, Martin; Björklund, Henrik; Drewes, Frank; et al.